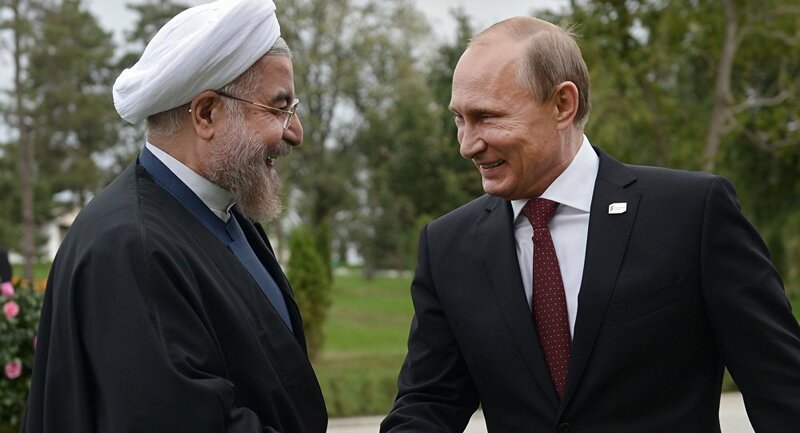 The Russian-Iranian relations are dynamically developing especially in the coordination of positions, Russia's Deputy Chairperson of the Council of the Federation Ilyas Umakhanov said on Wednesday. 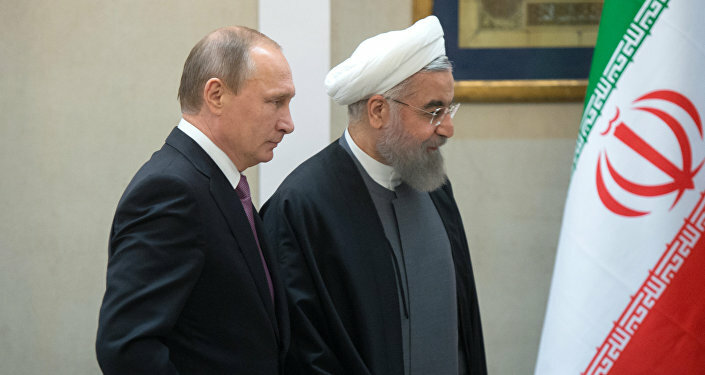 MOSCOW (Sputnik) – Earlier on Wednesday, Russian President Vladimir Putin and Iranian President Hassan Rouhani discussed cooperation in the oil sector. "Today we can state that it is an absolutely new stage of our bilateral relations. And the efforts made by both parties, by leadership of both countries are successful. Today out bilateral ties on the whole complex of relations are dynamically developing, especially in the sphere of coordination [of positions] on the international agenda," Umakhanov said during the meeting with Iranian Deputy Foreign Minister Ibrahim Rahimpur. Rahimpur said that Iran positively assessed the visit of Speaker of the Russian parliament’s upper house Valentina Matvienko in mid-November calling it well-timed and useful.